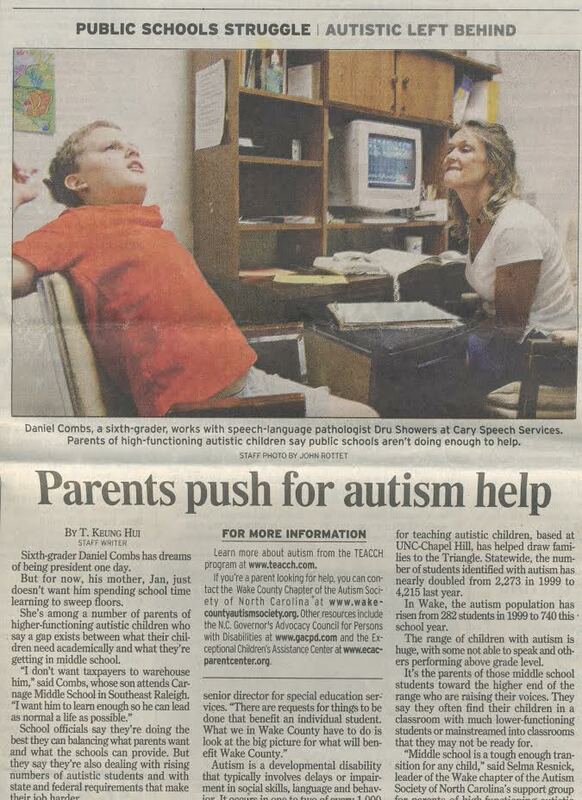 Dru Showers was a rare light who devoted her life to helping bring a voice to children with apraxia and other impairments, through her work as a PROMPT certified speech language pathologist for Let’s Talk Speech and Language Services in Raleigh, North Carolina. Dru also worked with children in Early Intervention for Total Rehabilitation in Chapel Hill, North Carolina. A loving mother to a son and daughter, Dru was looking forward to her daughter’s upcoming wedding next month. Tragically and unexpectedly her life was cut short. As individuals and community, it is difficult to know how to respond. This is just one tangible way we can all honor Dru, and grieve as a community. Thank you for your kindness, prayers, and goodwill. Making a donation in memory of Dru Showers provides an opportunity to celebrate the many accomplishments in her life while supporting our mission: to raise awareness about apraxia and to continue to help bringing a voice to children. Please give a donation to the Cherab Foundation in memory of Dru Showers to help continue her mission to help bring children a voice. 100% of these funds will go to awareness for apraxia and similar impairments of speech. Currently through Cherab we are helping raise funds towards a both a pilot study for apraxia, and a documentary on apraxia by producer/director Lise Zumwalt, who has has produced, written and edited films for National Geographic Television, PBS, WNET, BBC, NBC, The History Channel and The Discovery Channel on series including Nature, Nova, Wide Angle, Who Cares About Girls, American Investigative Reports & Lockdown and has won 14 awards for her work. Dru was originally from San Jose, California. She obtained her BA in Psychology and Linguistics from the University of California at Santa Cruz. 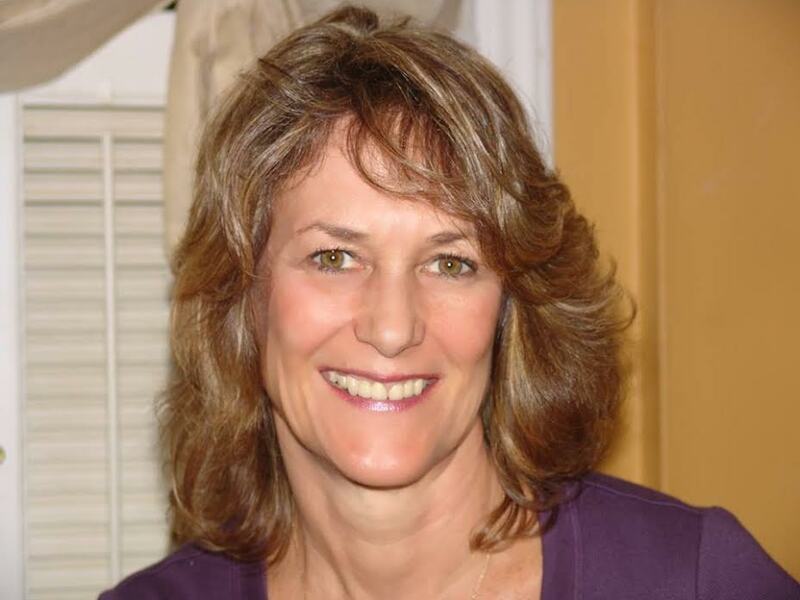 She began graduate school at the University of Hawaii, then moved to North Carolina and completed her MS degree in Speech and Language Pathology at the University of North Carolina at Chapel Hill in 1983. Dru had been a practicing speech pathologist in North Carolina since that time. She began her career as a speech pathologist working with the hearing impaired and had maintained some proficiency in sign language. She had been trained in PROMPT. 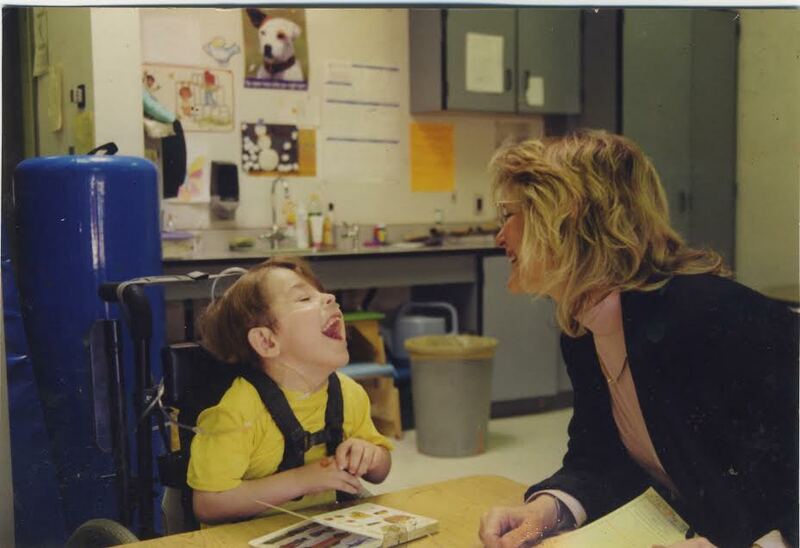 Her experience included public schools, home health, Headstart programs, rehabilitation centers, hospitals, and private practice.Dru specialized in treating disorders of, articulation, apraxia/dyspraxia, voice, fluency, swallowing/feeding, and language. Dru was focused on the importance of Early Intervention as well as on apraxia. 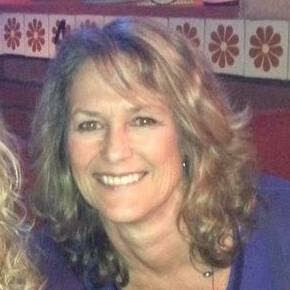 Dru was licensed by the board of North Carolina and had her certificate of clinical competence from the American Speech Language Association. If you would like to leave comments in memory of Dru Showers, please do so below.